I took a picture of this an age ago in Territorio ERA and made a few half hearted notes before getting distracted by a lot of other even more impressive wines that came along, as they are wont to do, and utterly forgetting to write them up. 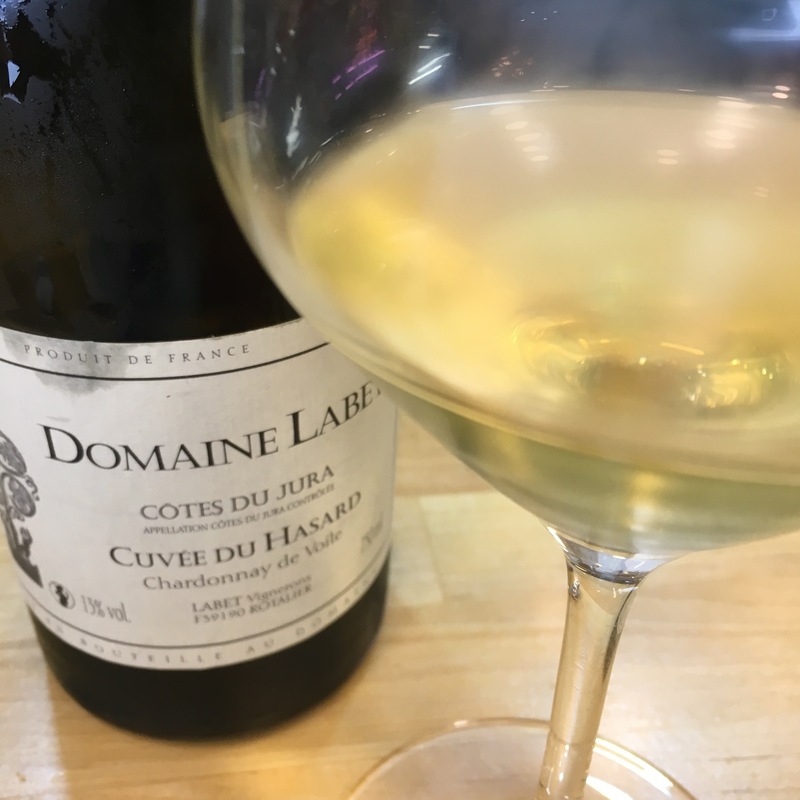 On the basis that late really is better than never and according to the afore-mentioned, half forgotten notes, I loved the undergrowth nose, buttery texture, the citrus juice and above all the salinity of this little wine. As the label indicates it has been under the flor but I am not sure for how long, and although it had a high register compared to the wines of el marco that salinity caught my attention – not big and heavy like an iceberg but deep and grooved. I have a note saying “soil?” which tells its own story. Chardonnay you say? Sign me up.